Are you relocating your employees? 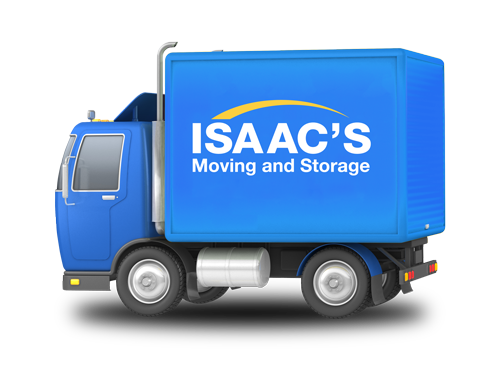 Isaac’s Moving and Storage is the perfect partner to address all your relocation and moving needs. We partner with our corporate clients HR team and build a package of services that match the needs and expectations of your trusted employees to transport them and their family anywhere across the globe efficiently and within your budget. Isaac’s Moving and Storage offer a range of preparation, planning, project management and moving services to deliver a custom package to you and a standard, high quality move to your employees.